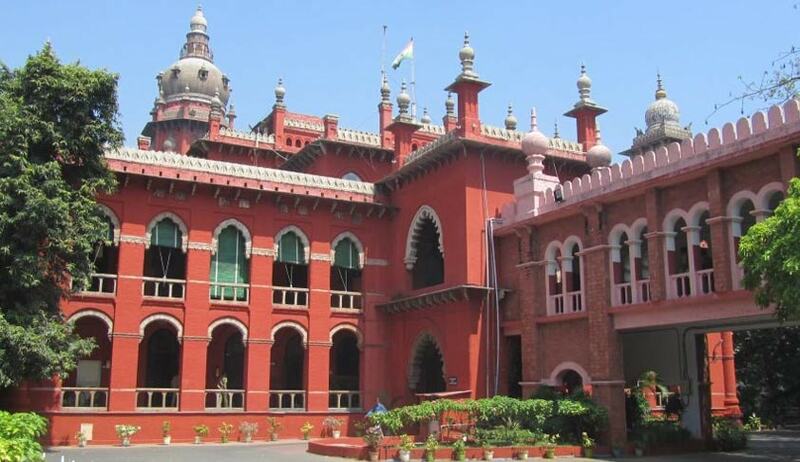 Madras High Court has criticised a Principal Sessions Judge for acting like a motionless machine for cancelling Anticipatory Bail given to a Couple in a Criminal Case even without hearing the Petitioners. The Anticipatory Bail was granted to the Couple on certain conditions which were subsequently relaxed. But the Police had approached the Sessions Court for cancellation of bail on the ground that they are not complying with the conditions. From the record it is found that though the notice was issued, there was no legal representation for the couples. Noting this, the High Court has held as follows. It is also held that even if an accused, who has been directed to appear before the police station or Court, as part of bail condition by the fact that he has absented, he cannot be fault with. Because there may be so many reasons for the accused that there might have some melancholy in his family or he might have fell sick or he might have been arrested in some other case or even due to poverty he has no money in his hand that has prevented him to go to the police station or even the defacto complainant or his opponent preventing him from obeying the bail condition by engaging some hooligans so that the bail conditions may not be observed and a bail can be cancelled. “Cancellation of bail order is a serious one. It is in the nature of withdrawing the liberty already given to a person. Principles of natural justice are very important. It is not found in any statute, but it is found in the heart of every human being. Judges are not exception to this. In this respect the learned Principal Sessions Judge, Madurai seems to have passed order mechanically. He acted as motionless machine. No highly developed computer can replace a judge. Because the inanimate computer has no feeling or sense. Luckily, in pursuance of the impugned order, the accused persons are not arrested. So had providential escape. So they must intervene. These orders suffers from legality, propriety and regularity, when especially, the conditions are relaxed these types of order ought not to have passed”.